Climbing | silence valley patagonia. 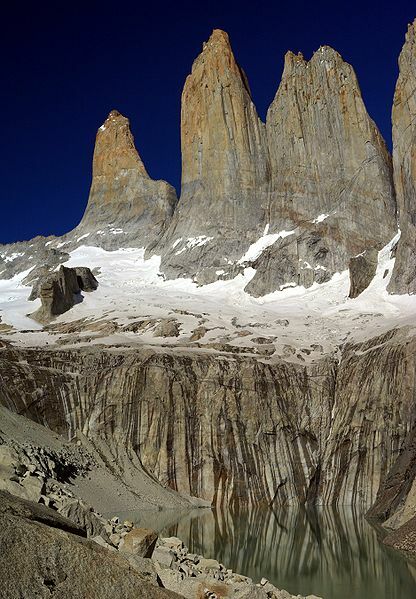 For the experienced climber, Torres del Paine offers some of the best mountain climbing in the world. Whether you are interested in The North Tower, Shark’s Fin, or the other climbs in Paine, we provide everything, the experience, knowledge, and gear to make your climb an experience of a lifetime. 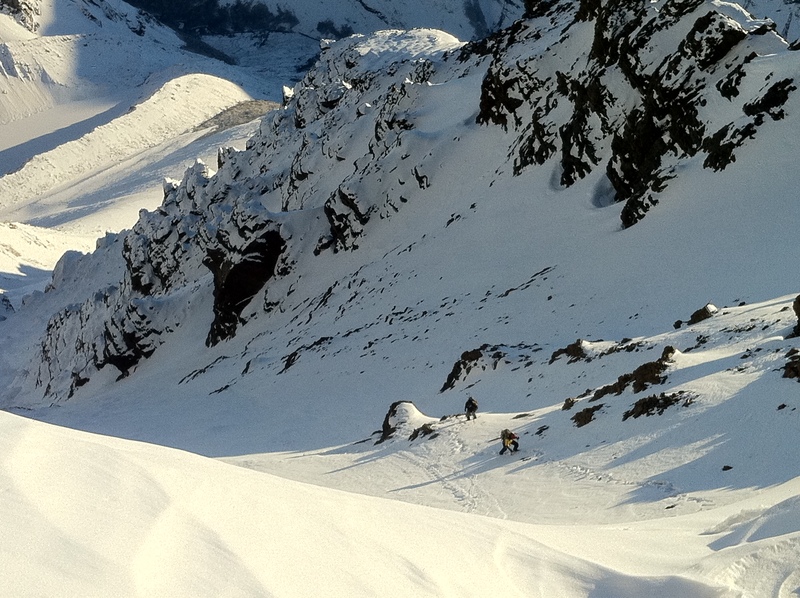 We can also combine multiple climbs so you can maximize your time climbing in Paine. For more details, please check out the individual climbs, or email us.